This is a made to order. 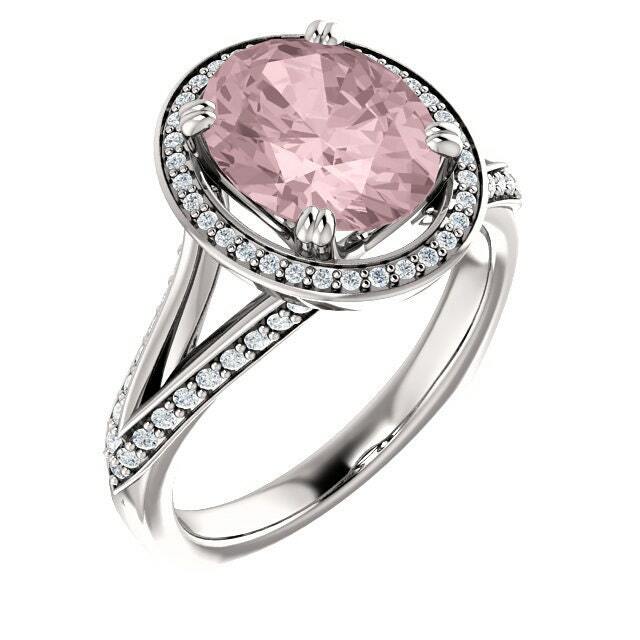 The center stone is natural 10x8mm Oval Pink morganite. 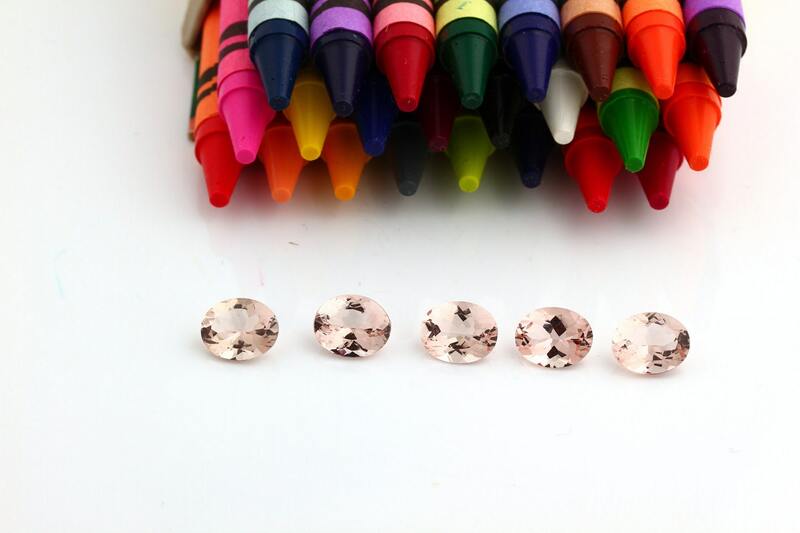 The side stones are Natural diamond in G-H/SI Color/Clarity. The setting is a solid 14k Rose gold and authenticated with a 14k stamp. 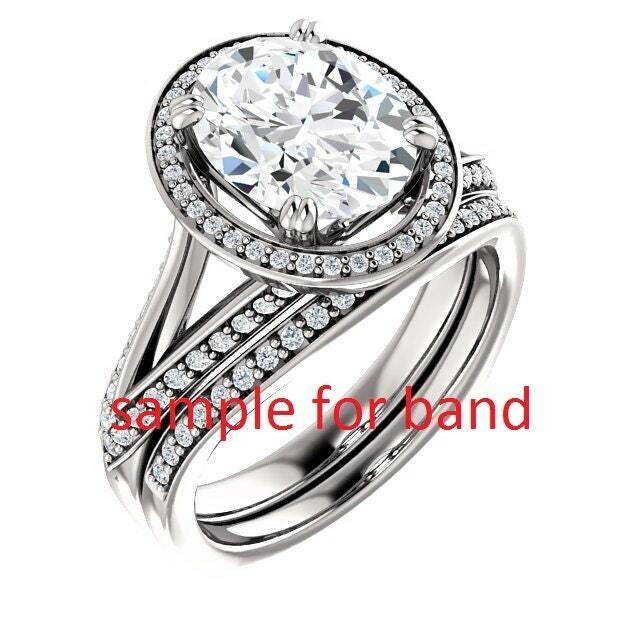 It has a dazzling high polished finish to make its shininess last longer . You can make it a complete set with a matching band. 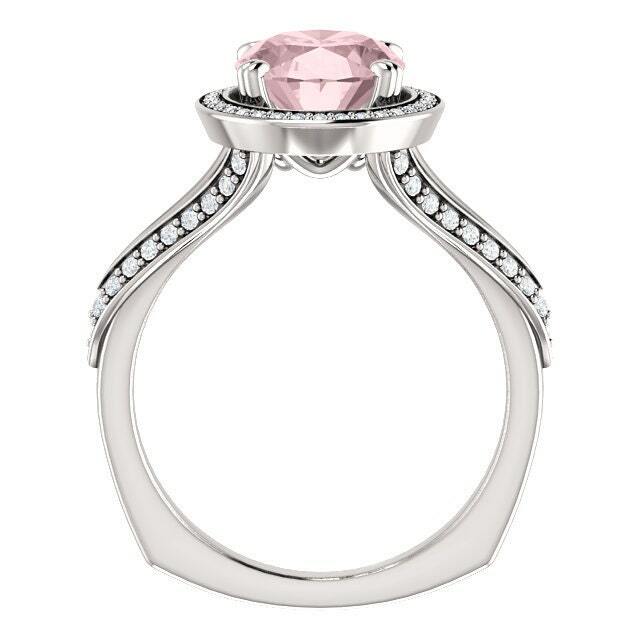 This ring is absolutely stunning and I am confident you will love it. Perfect for Weddings, Mothers Day, Birthdays, Valentines Day, Graduation, Christmas or just about any other occasion. 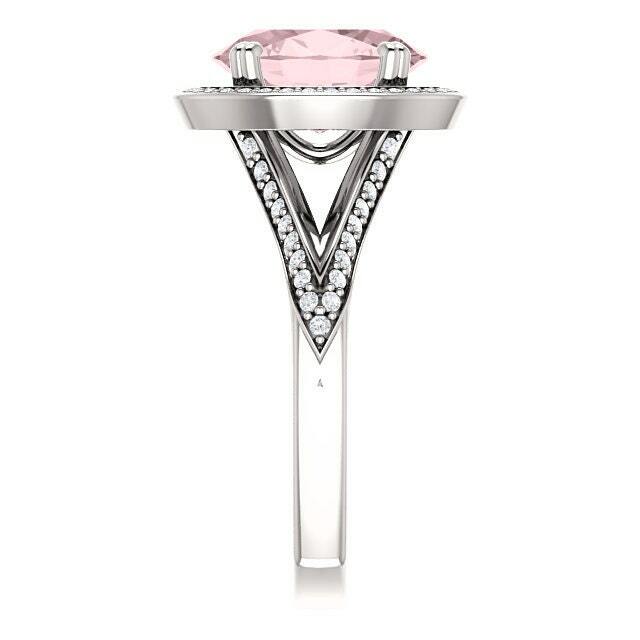 It is also available in 14k Rose and yellow gold. Other stones options also available. Please message for more detail. Thank you.